You need to update Adobe Flash. Right now. The company issued an alert that users of the software (which is still pretty much everyone who uses the internet) should update to the latest version after hackers exploited a security flaw to install ransomware on people’s computers. (Or, if the sites you visit don't use Flash, just uninstall it and your other plugins. Here's how). Ransomware has been surging in the last few months, hitting huge hospitals and organizations, as well as individuals in the United States. After visiting an infected website, your computer will install the ransomeware, which then locks you out of your computer until you pay the hackers a specified amount of money. As this fascinating Radiolab podcast shows, some hackers will make you go through hoops to get your computer’s info back. 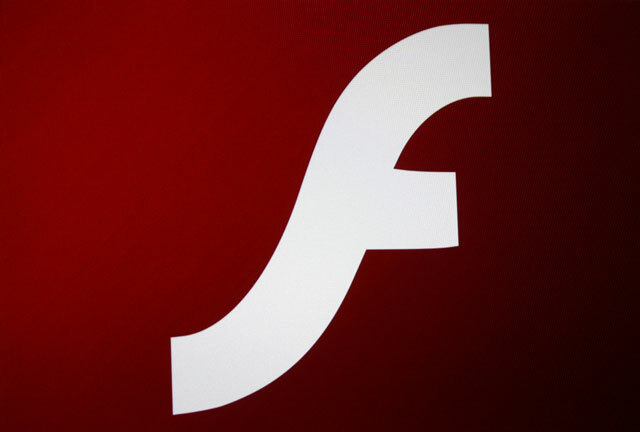 You need to visit this website right now to see what version of Flash you have installed, and whether your version matches the most updated version. And you need to do it in all of your browsers that you use, because the plug-in each browser uses is different. After you’ve done that, it’s a good idea to back up all of your data, so if you do get hit with a ransomware attack, you will have your information saved and you won’t be scrambling to come up with the ransom money to get your important files back (and that's presupposing the hackers will free your files once they have the cashl). You can either backup with a cloud service like Dropbox (you can restore files to a version before the attack) or store your files on an external hard drive. We recommend the 2TB Western Digital Elements for $89.99 on Amazon or the 2TB Seagate Backup Plus Slim for $89.00 on Amazon. You should also update your software as soon as a new version is released, because there are often security and bug fixes included within them. Consider investing in antivirus software as a precautionary measure, as well. Finally, avoid visiting suspicious or illegal websites where hackers love to upload bad stuff. Don’t torrent or stream on illegal sites, and do not click on links embedded in unsolicited emails. You can protect yourself, but you have to stay up-to-date. You don’t want to lose all of your family photos just because a hacker wants cash.